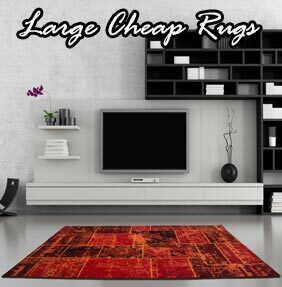 If you have a large living space to furnish, there is nothing better than a rug to create a point of interest without diminishing the feeling of grandeur and light. 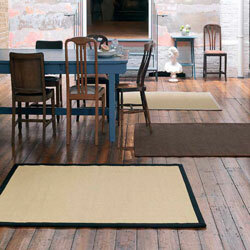 By creating a focal point that draws the eye in, a rug can change the whole feel and character of a room without the need to redecorate in any way. 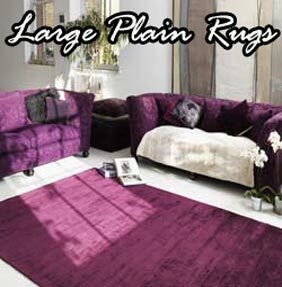 The Rug Retailer are proud of their selection of large rugs, each and every one chosen for their sense of individuality and quality regardless of the price point. 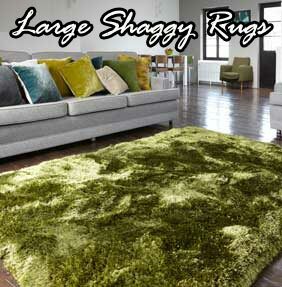 In fact, with so many large rugs for sale, you will literally be spoilt for choice. 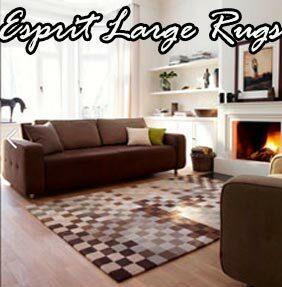 We even stock a wide variety of sizes within the large spectrum, from large area rugs to extra -large rugs. 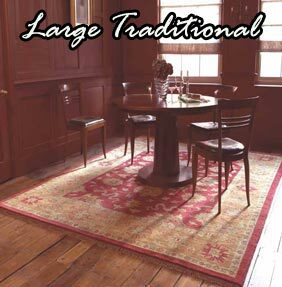 With such a wide variety of choice in our large rug selection, from genuine large Chinese rugs to large traditional and modern rugs, there truly is something for every taste. 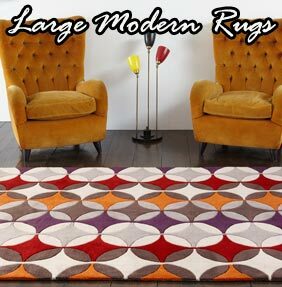 We believe that big is beautiful so have carefully chosen designs that we know will transform your living space and be the genuine envy of friends and family. 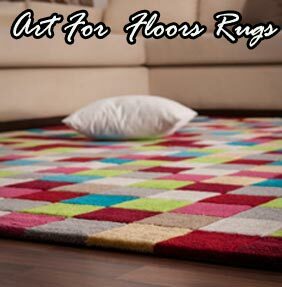 Whether you want a rug to add a traditional sense of style to a large traditional living room, a rug to add texture to a large tiled kitchen area that is crying out for that special something, or a rug for a large bedroom with original floorboards, adding colour and showing your eye for a classy piece, then we’re are here to help. 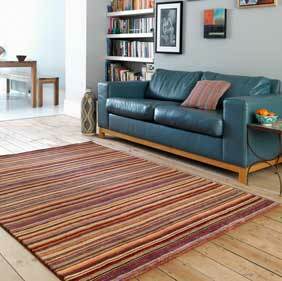 We pride ourselves on our exemplary customer satisfaction and record. 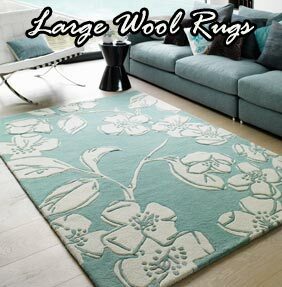 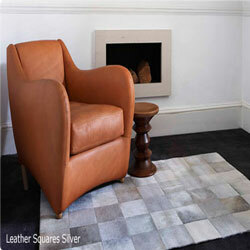 Search for your - Perfect large rug by size, colour and price.